is an award-winning media artist and curator. He creates interactive works and sculptures that explore spaces between environment, nature, technology and humans. Often large-scale, his works can be seen in public spaces and in unusual architectural contexts. He focuses on creating atmospheres that challenge our perceptions and question symbols and myths as a series of time and space-based experiments. Deriving from visual arts, sound and light are important components of his work. He often collaborates with acclaimed sound artists such as Plaid, Vector Lovers, Olaf Bender, Spatial, Fraction, etc. He has exhibited in many galleries and spaces worldwide: ICA in London, NEMO Biennale in Paris, Sonar in Barcelona, Columbia University in New York, FACT Liverpool, Kinetica London, Centro cultural Recoleta in Buenos Aires, Kunsthaus Graz, Kaapelithas in Helsinki, Museums Quartier in Vienna, GLOW in Eindhoven and many others. His work was featured in Wired, Creators Projects, ArchDaily, designboom, boingboing, Pecha Kucha, the New York Art magazine, Harper Collins, El Pais, Actar, Mladina and others. 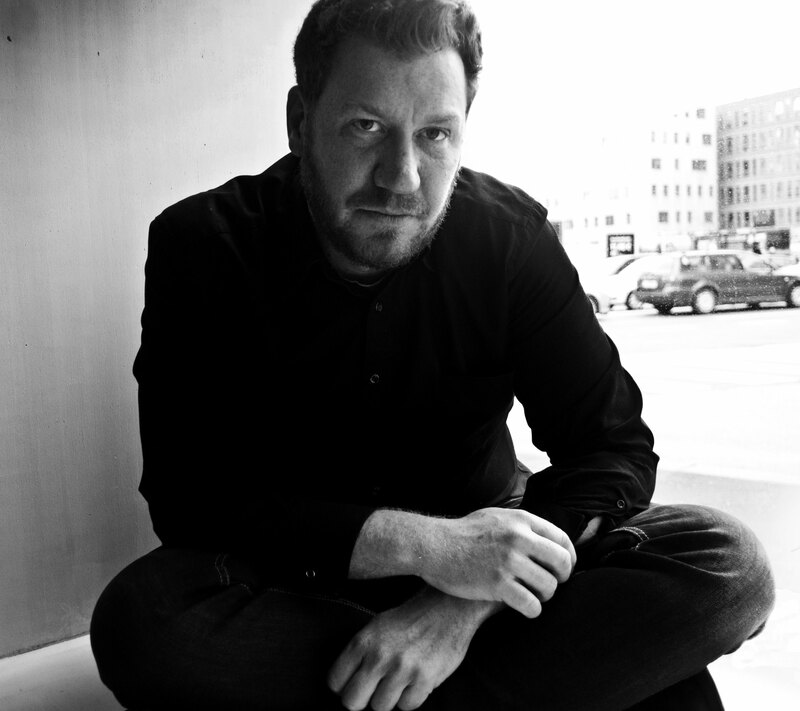 He is the director of MoTA – Museum of Transitory Art and the founder of SONICA Festival in Ljubljana, Slovenia.